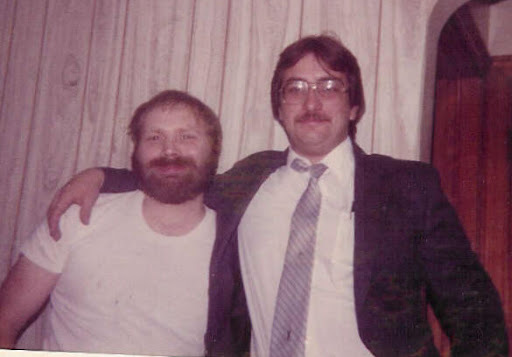 We don't know the originations of the Hollinger / Hullinger name. The following is my speculation - if someone has better knowledge please send me an email and I will add it to this speculation. Last names originated in Germanic speaking areas after 1100 AD. Prior to that time people would have had only a first name, which was adequate for small rural places with little outside contact. 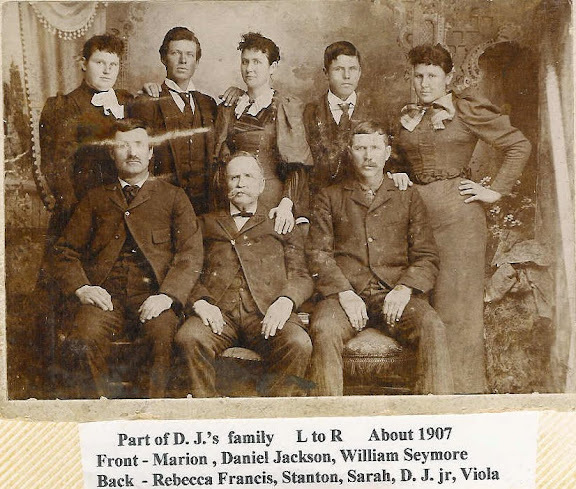 Family names often were related to place names. 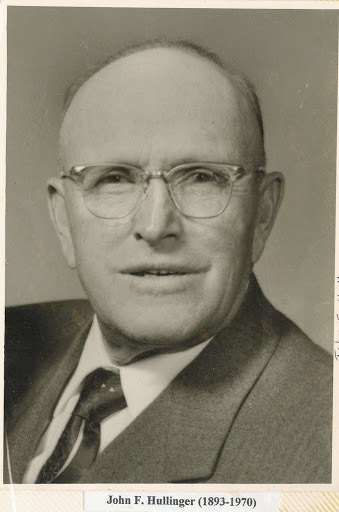 Henri from the small village of Holl or Holling would be Henri from Holl or Holling. In Bavaria and Switzerland the suffix "inger" is often appended to a name. The name would thus become Hollinger. 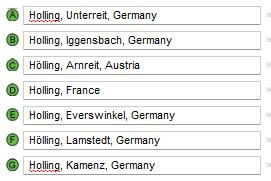 I searched for places name Holl and Holling in German speaking countries in Europe. 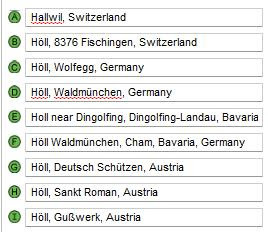 We found places named Holl and Holling numerous times in German and once in Switzerland, Austria and France. The maps and tables below show the locations. It is plausible that our ancestor lived in one of these places. 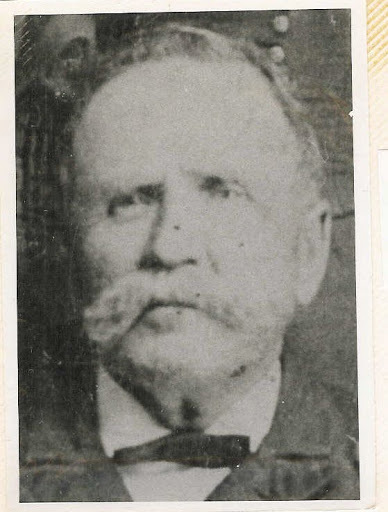 When he moved to a nearby city he was Henri from Holl or Holling, eventually becoming Henri Hollinger. The map and table below depict communities named Holl. The map and table below depict places named Holling. 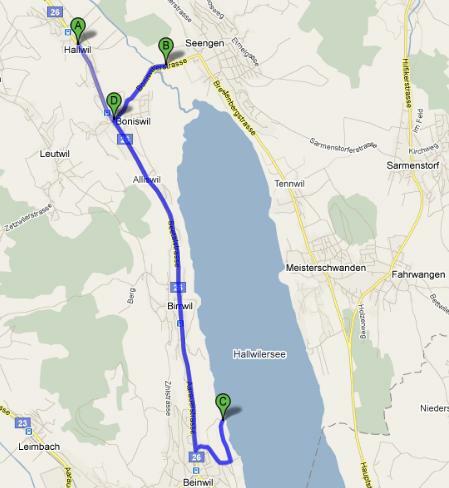 Interestingly Google Maps does not indicate a Holling in Switzerland. 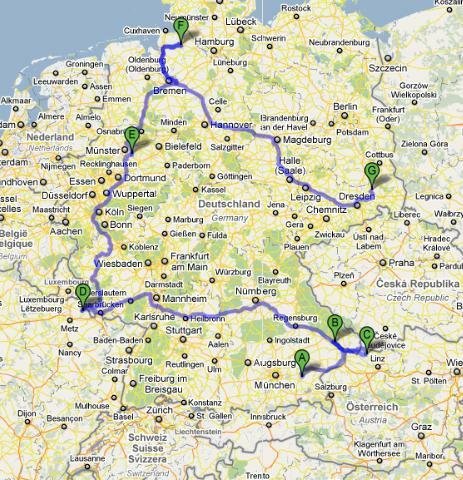 Switzerland is south of the Holling locations. It is incorrect to assume that modern German was the exact current language used when our last name was first developed. Mountainous regions such as Bavaria and Switzerland had numerous dialects that were related to but barely recognizable to people from the next valley. People needed to learn and use "High" German to communicate. And pronunciation was likely very different in the middle ages. 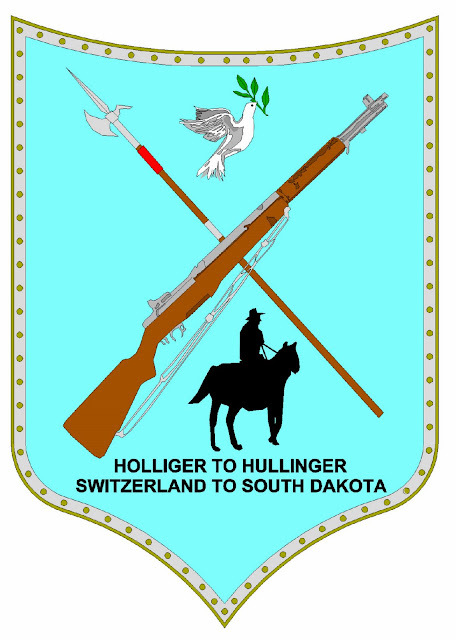 Hullinger is variously spelled Hollinger or Hullinger in the US. German also has an additional vowel with an umlat over the "ö". The "Umlat" is two small dots above the "ö". This governs the pronunciation, which is slightly different then "u" or "o" in English. In Switzerland our name is usually spelled Holinger or Hollinger. In Austria it is more typically spelled Höllinger. 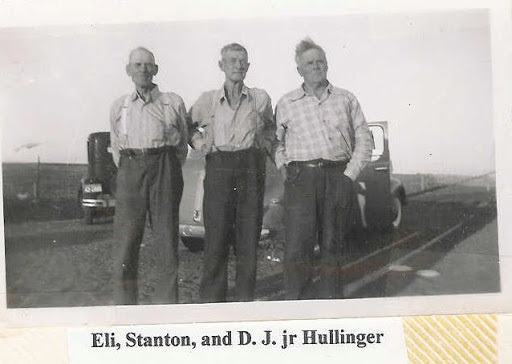 After immigrating to America we variously spelled the name Hullinger or Hollinger or Holinger. Our family pronounces the name Hull' ing er, with the first syllable pronounced the same as a hull of a ship. This is close to the way it is pronounced today in Switzerland. For Americans it is easier to say Hull in Jer', and that is often the way it is now pronounced. Our earliest known ancestors are from the small Village of Boniswil in the Canton of Aargau in Switzerland. This small community is adjacent to three places with the first syllable of their name "Hall". Hallwil is a small village; Schloss Hallwyl is a small attractive castle that was owned by the Hallwyl family; and Hallwilersee is a lake just south of where our ancestors lived. I speculate that our ancestors may have been named for one or all three of these places, with the pronunciation perhaps intermediate between Hall and the umlated Höll or Holl. 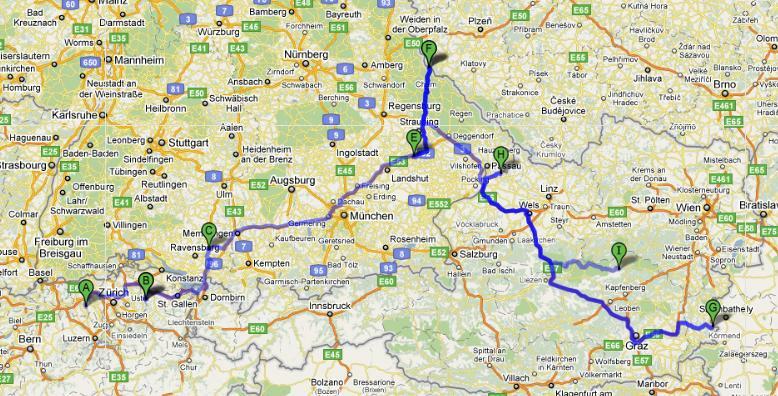 The table and map shows the location of the three locations relative to Boniswil. Hall became Höll / Holl ?